SushiBrokers is sushi and more. Fresh, top-quality fish, expertly prepared by amazing sushi chefs. 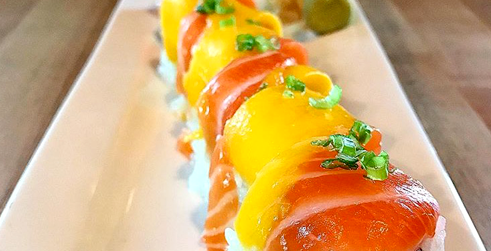 Choose from a variety of creative sushi rolls, including several that can be found only at SushiBrokers.